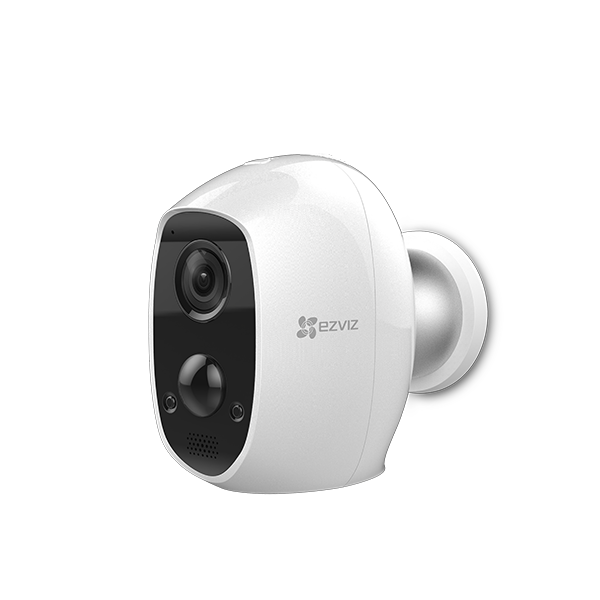 How to reset the EZVIZ security camera? 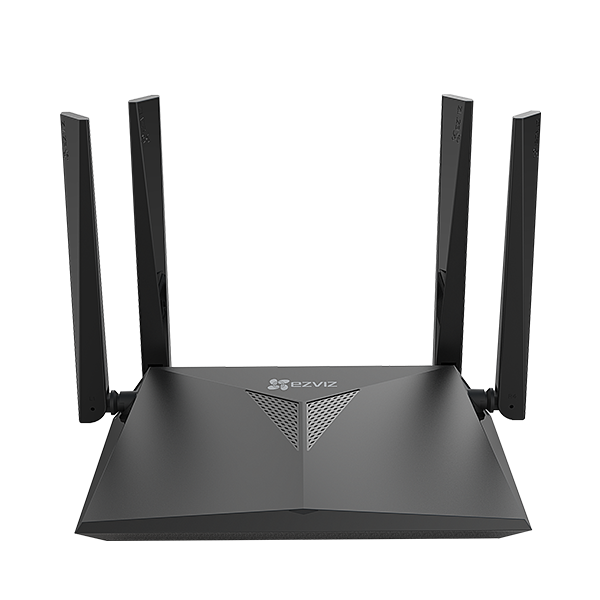 Hold the reset button for 5-10 secs; wait for the prompt informing you that the device has been reset successfully. Some cameras will not give you the prompt; however wait for 1-2 mins for the indicator lights to flash blue. Generally, reset takes about 1-2 mins. 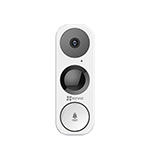 How to Share EZVIZ Devices with Friends and Family? The same device can be viewed using the same login credentials, this means when you give your friend, family member your username and password they can actually view the same device in that account at the same time. 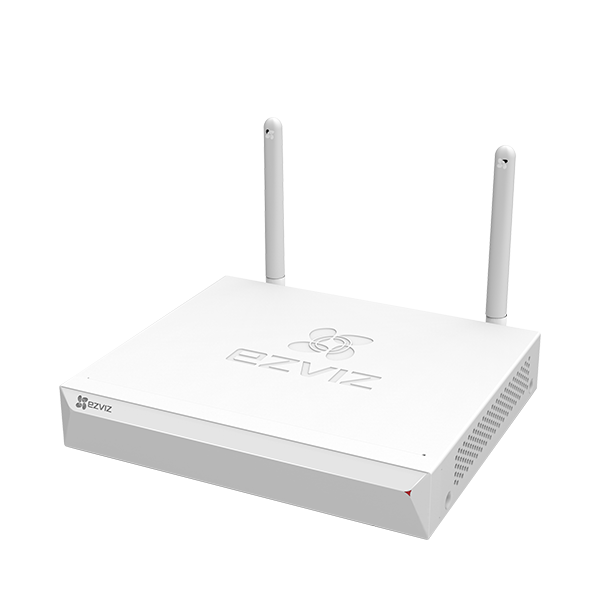 The user will receive the sharing invitation in his account, once the invitation is accepted the user can view the device as well as the original owner of the device. How to view images saved on the SD Card? 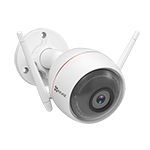 EZVIZ Security Cameras records video to the SD card, Wi-Fi NVR and cloud simultaneously when enabled. To view videos on the SD card, ensure you have a microSD card installed on the device and ensure you have the SD card initialized (activated). Here is a step by step guide to enable you view your videos stored on the SD card. 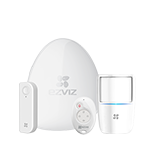 From the home page, select the device you want to view from the list of devices on your EZVIZ account. 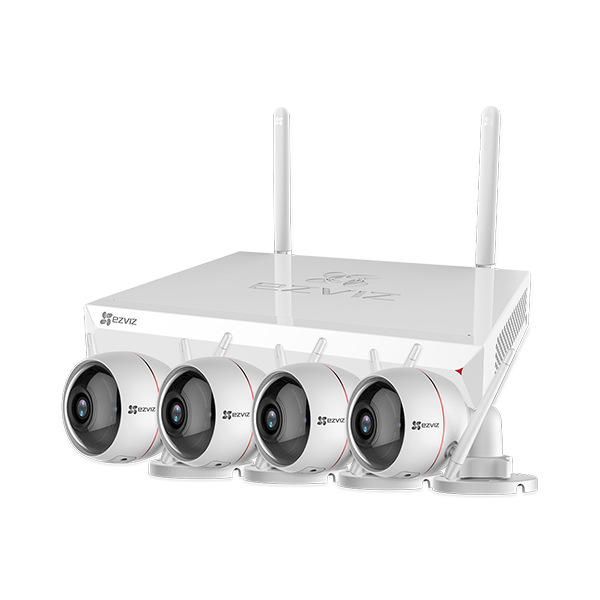 How to set camera to 24/7 recording? 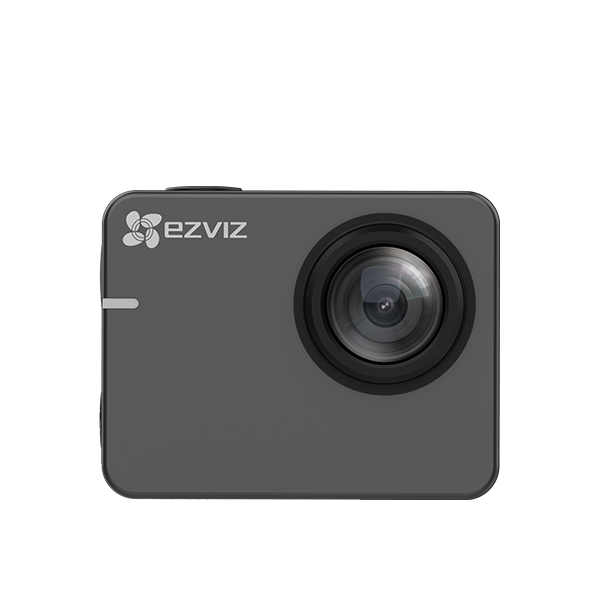 Download the PC application, "EZVIZ Studio". Login into the account, go to device advanced settings, Click “Event-Schedule-Recording Schedule” and choose all-day recording template.